Movies, games, email, internet, texting, pictures and so much more. iPads have quickly taken the place of laptop computers for all of our mobile communication and entertainment needs. Nothing is worse than your favorite tablet slipping from your fingers, hearing that nerve tingling CRUNCH! or taking a step and feeling that sickening SNAP! under your foot. You know that sound that says you just broke your $600 device. 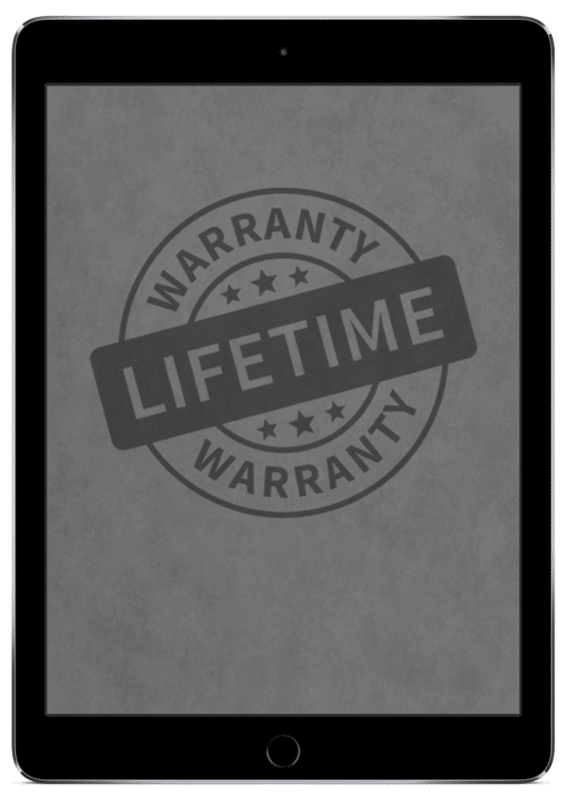 At Battery Joe, we offer fast and easy iPad repair. 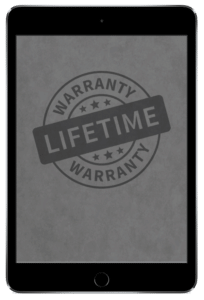 Our expert technicians can have that broken glass and shattered LCD screen changed out in a jiffy and at a fraction of the cost of a new iPad. 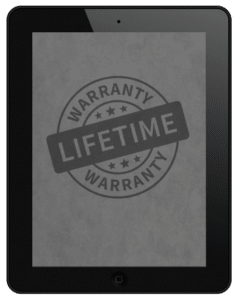 Repair times on tablets are slightly longer than phones, but we still offer 1-2 day turnaround on most repairs. Broken iPad glass is not the only thing we can fix either! 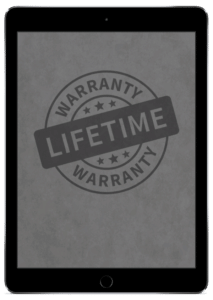 Home buttons, power buttons, lost Wi-Fi signal, volume and speaker issues, LCD screens and dead batteries and charging ports are all things our iPad repair experts can fix. 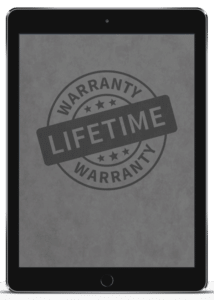 As with all of our device repairs, we offer full 90 day guarantee on parts and warranty our workmanship for as long as you own your device. Come see us today with all of your iPad repair issues! From Broken screens and shattered glass to batteries and home buttons, in Amarillo & Lubbock, we have you covered. Battery Joe is the place to go for iPad repair in Lubbock, Midland, Abilene and Amarillo!